Late last year, Pink Floyd released their fifteenth and final album, The Endless River. Some fans and critics found the record to be a dissatisfying end to the band’s storied career, especially coming 20 years after their previous album. Despite being meandering at times, The Endless River is ultimately decent and achieves its goal to be a poignant sendoff to deceased keyboardist Richard Wright. As such, it is by no means the worst farewell record in music history. There are several legendary bands that have ended their career with considerably worse and less inspired albums. 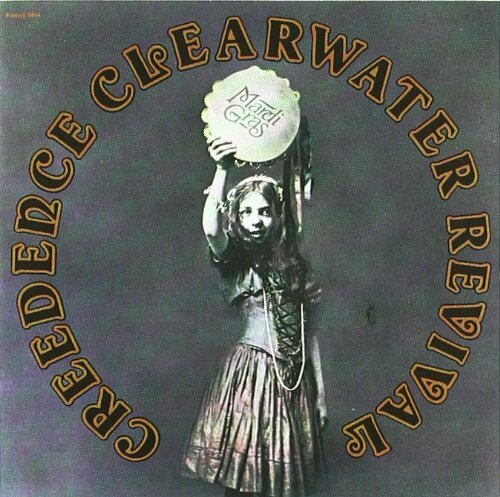 Creedence Clearwater Revival released a staggering six albums in the two-and-a-half-year period between their 1968 self-titled debut and 1970’s Pendulum. It’s perhaps one of the best album runs in rock history, and it’s stunning that they were all recorded and released in such quick succession. During the recording of Pendulum, guitarist Tom Fogerty announced he would be leaving the band. His brother, singer John Fogerty, informed the remaining members – bassist Stu Cook and drummer Doug Clifford – that they would also be responsible for writing songs for what would ultimately become 1971’s Mardi Gras. On the record, each member is responsible for three songs apiece, with the album rounded out by a cover of Gene Pitney’s “Hello Mary Lou” sung by John Fogerty. Neither Cook nor Clifford had a strong voice and their songs are subpar, particularly Cook’s contributions like “Sail Away.” It’s understandable why, too. Neither were singers or songwriters, and they were put on the spot to contribute to the record. Fogerty’s songs are decent, but they seem slapdash at times. In particular, the album’s hit single “Sweet Hitch-Hiker” is nowhere near as memorable as their other Top 40 entries. Unlike the other albums on this list, Mardi Gras was a hit. It reached the Top 20 of the Billboard 200 album chart and was certified Gold by the RIAA. 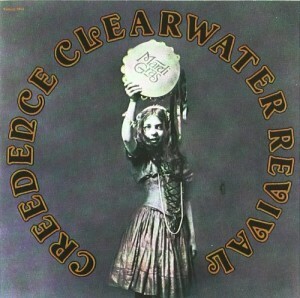 However, it was savaged by the same critics that had once claimed CCR was the best band in the country. Writing for Rolling Stone, Jon Landau said Mardi Gras was “the worst album I have ever heard from a major rock band.” The band had been close to splitting for about a year, and finally broke up a few months after the album’s release. A recurring theme in bad or forgotten final albums is that some bands don’t know when to quit when one of their pivotal members does. Case in point: Genesis. When singer Phil Collins left the band in 1996, remaining members Tony Banks and Mike Rutherford decided to continue. The duo hired Ray Wilson, singer for the Scottish grunge band Stiltskin, as a replacement. The band became superstars after Collins replaced Peter Gabriel, and Banks and Rutherford may have been under the impression that the band could survive another change in singers. Needless to say, Wilson was no Gabriel or Collins, and the record was released to indifference. 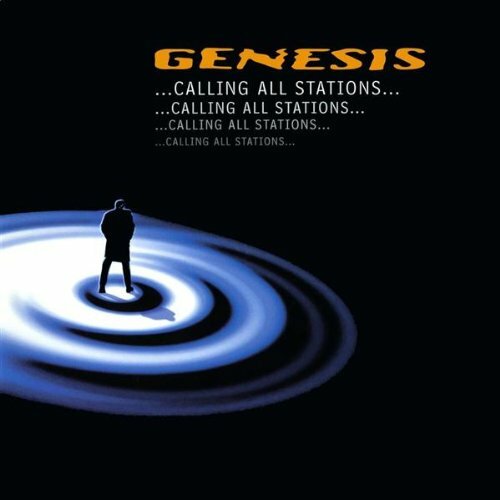 The album is comprised largely of uninspired pastiches of Genesis’ most successful work mixed in with ’90s alternative production that did not suit their sound or the songs. Banks and Rutherford stuck with Wilson through the album’s tour, but quietly fired him and went on hiatus in 1998. The band has only reunited intermittently since, with Collins each time out. Squeeze has a reputation for being a disaster that should have never carried the Velvet Underground name. Only part of that is true, though. 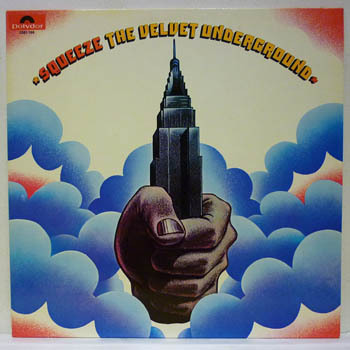 The record is basically a solo album by Doug Yule, who was effectively the only remaining member of the group. Squeeze seems to have only been credited to the Velvets because the group owed one more album to their label. If it had been credited to Yule solo, it would probably have a slightly better reputation, but it would be doubtful anyone would remember it at all. The record takes no chances, and it’s weird listening to an album credited to “The Velvet Underground” being as safe and placid as Squeeze. The songs all blur together into one bland, grey mush and they play as if they could have been performed by any half-talented bar band in America. The one exception is the garish “Crash,” a cloying 90-second forceful injection of whimsy that seems to have been Yule’s attempt as something like “Being for the Benefit of Mr. Kite.” It comes off as anything but Beatle-esque. Squeeze is not as legendarily bad as its reputation would have you believe, but it is certainly a depressing finale for one of rock’s most daring groups. 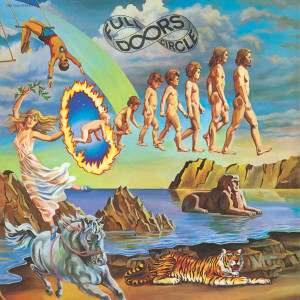 You would think that after Jim Morrison died in July 1971, the other Doors would have given up and dissolved the band. That’s what history (and Oliver Stone) would like you to believe. Unfortunately, it is not what actually happened. Morrison died in Paris while on a break from the band. At the time, the other three were beginning to record the follow up to L.A. Woman. The band continued the sessions after Morrison died and released the album Other Voices under the Doors name in October. The album reached the Top 40 and the bluesy single “Tightrope Ride” managed to sneak onto the Hot 100, but both were out of the charts in short order. Much of the record is middling and easily forgettable. Even detractors of the Doors’ Morrison-era material can at least admit that his work with them was memorable. 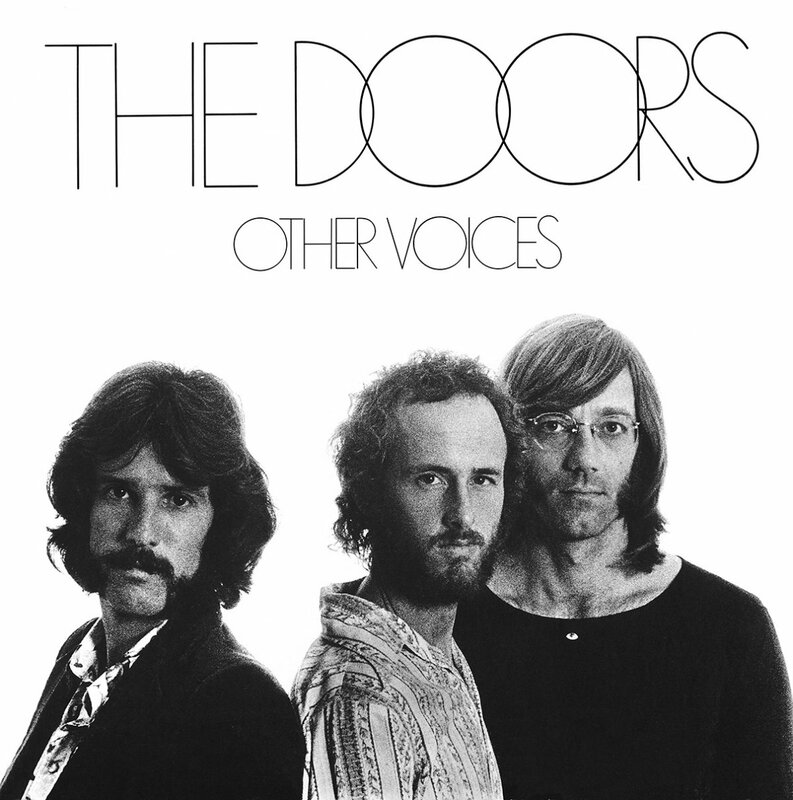 On Other Voices, keyboardist Ray Manzarek and guitarist Robby Krieger sing lead and neither are able to perform anywhere close to Morrison’s level. The entire record is effectively the remnants of a pop group grasping at straws to stay afloat by any means. The relative commercial disinterest in Other Voices should have been a sign for the trio to hang things up, but they continued for another album. 1972’s Full Circle was an unmitigated disaster, adding unnecessary funk and prog elements to the Doors’ bluesy noodling. The songs were worse too. “The Mosquito” sounds like two different, equally awful songs stitched together and includes the groan-inducing couplet “no me moleste mosquito/just let me eat my burrito.” They released that as the single. After Full Circle was released to even less interest than Other Voices, the Doors finally called it quits as a band in 1973. That wasn’t the end of the Doors, though. 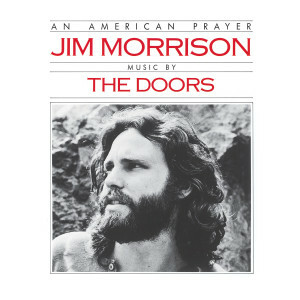 The trio inexplicably reconvened in 1978 to record An American Prayer, in which the group backed recordings of Morrison reciting his poetry. The tapes were originally intended for a solo spoken word record that never materialized before Morrison’s death. Although critics declared the album to be an outrageous money grab and an exploitation of the band’s deceased front man, it was a commercial success and was certified Platinum. All three post-Morrison projects quietly slipped out of print and were unavailable for decades, but have recently become available on iTunes. Cut the Crap is more well known than some of the other records on this list due to notoriety. It’s an album made by a band that was pretty much over, but unwilling to admit so. Guitarist and singer Mick Jones was fired from The Clash in mid-1983 and remaining members Joe Strummer and Paul Simonon recorded Cut the Crap the next year with a band comprising largely of ringers. The Jones/Strummer partnership was important to the Clash’s aesthetic and sound: Strummer wrote the lyrics and Jones wrote the music. Without Jones, that balance was interrupted, but other factors contributed to the album becoming a complete fiasco. The album’s production was an unmitigated disaster, with Strummer and manager/producer Bernie Rhodes frequently butting heads in the studio. Under Rhodes’ discretion, the music was pumped full of synthesizer wash and drum machines that do not mesh with the band’s style. 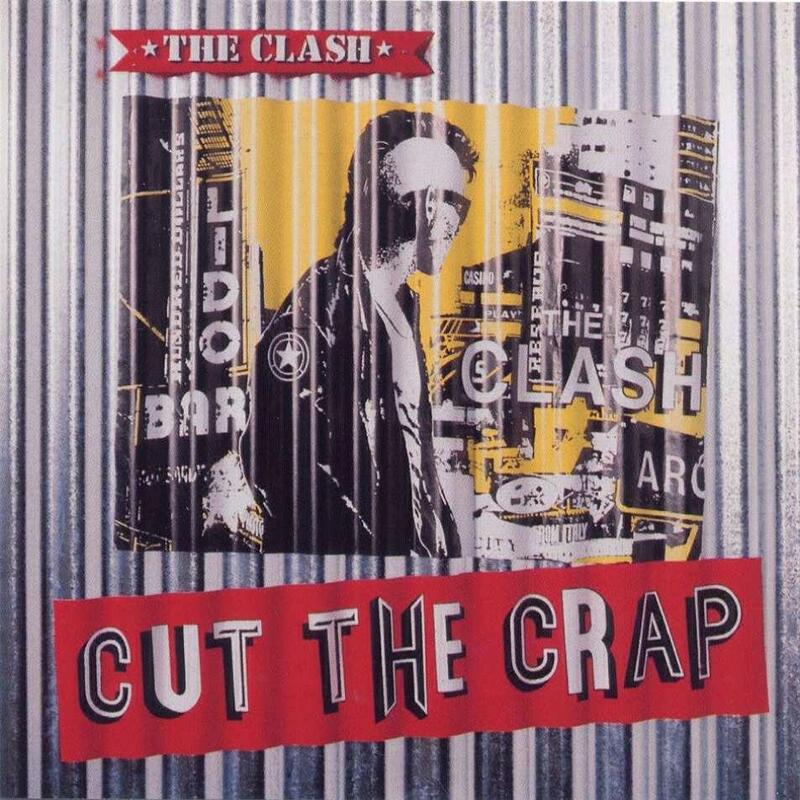 It’s particularly noticeable on songs like “Fingerpoppin'” and “Are You Red…Y.” On another track, the group loudly proclaims “We Are the Clash,” and it is obvious they are kidding themselves. Some fans of the band claim that the material on Cut the Crap was stronger at the band’s contemporaneous concerts and were marred by the album’s garish production. Listening to those live versions do indeed reveal positive aspects to the songs, but it seems that they would have been better suited as a Joe Strummer solo project instead of being the last act of The Clash. Savaged by the press and ignored by fans, the record has disappeared from the band’s discography and has never been reissued. Time has been much kinder to the album’s single and only quality song, “This is England,” and it has recently appeared on a handful of compilations. However, the rest of Cut the Crap deserves its reputation as an embarrassing end to a terrific and important band.